Residente brings his self-titled album on the road! Puerto Rican rapper, producer and composer Residente is hitting the road in support of his sixth self-titled album. The tour will be stopping in 15 cities, kicking off August in Atlanta and wrapping up in New York, September. 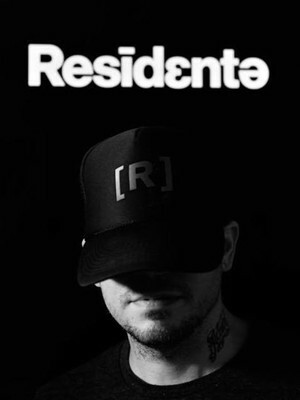 This marks Residente's first tour since releasing his first solo album in 2017. His self-titled new album explores his recent discovery of his DNA tracing origins in 10 different parts of the world. Upon finding this incredibly interesting information out, it inspire Residente to take a trip to these various regions and collect sound, whilst recording and documenting stories along the way. 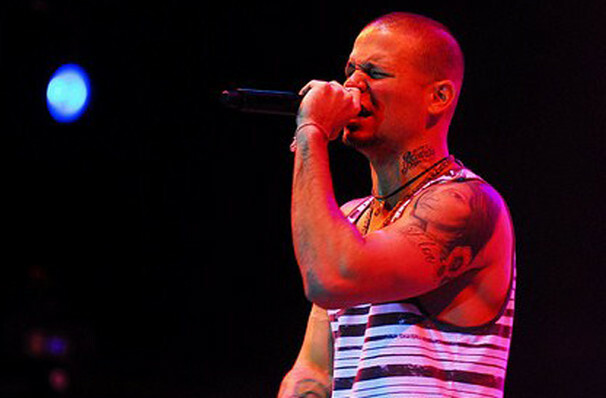 Residente was previously the cofounder, leader and vocalist of group Calle 13. His time in the group saw him receive more than 70 nominations for various awards in multiple countries. Overall, Residente has earned and extraordinary 39 aways in his career, this includes; four grammys and 27 latin grammys. Sound good to you? Share this page on social media and let your friends know about Residente at Emos East. Please note: The term Emos East and/or Residente as well as all associated graphics, logos, and/or other trademarks, tradenames or copyrights are the property of the Emos East and/or Residente and are used herein for factual descriptive purposes only. We are in no way associated with or authorized by the Emos East and/or Residente and neither that entity nor any of its affiliates have licensed or endorsed us to sell tickets, goods and or services in conjunction with their events.